Submitted by Jensen (not verified) on Apr. 27, 2018. The d:facto isn`t on the list? Submitted by Jason Horton on Apr. 27, 2018. The d:facto II was on our recommended list but it has been discontinued so we removed it last year. Currently we don't have a rating on the d:facto 4018V which is still available. Submitted by Nikolai Beier (not verified) on Aug. 29, 2018. What should be the difference besides a name change, between a DPA d:facto II" and a "DPA d:facto 4018V" (with product ID 4018V-B-B01 for the same capsule 4018V and a XLR handle in black). It seems like DPA changed product names to follow a more systematic system, that better reflects the combinations of modular components they offer. PS: The d:facto variant offered in a short period before "d:facto II" became available (introducing the interchangeable set of adaptors for wireless transmitter handles), was not called "d:facto 4018V", and I have first seen this name after DPA stopped using the name "d:facto II". Submitted by Mehlinda Heartt (not verified) on May. 28, 2018. Submitted by Jason Horton on May. 30, 2018. 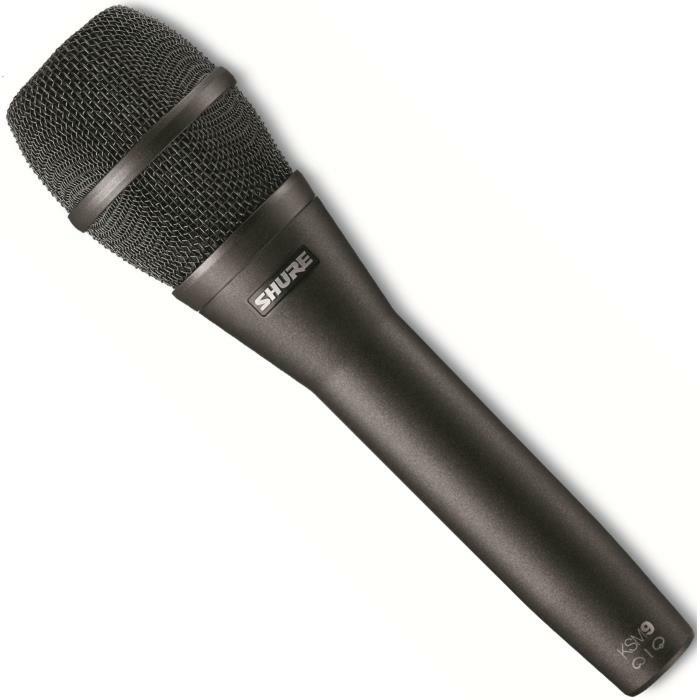 The Shure Beta 58 is a dynamic microphone, however condenser mics are generally better suited to operatic voices. 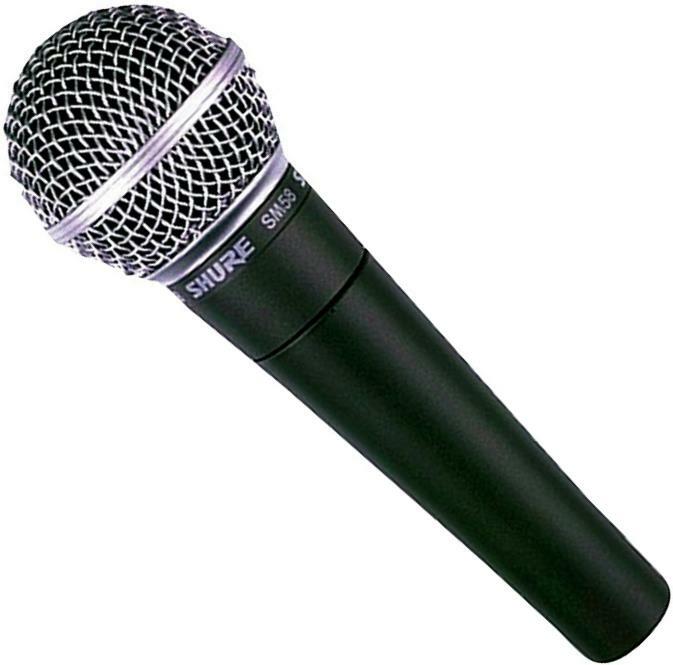 I would recommend getting the best condenser mic you can afford - the Shure KSM9 would be a good choice. AKG D5 didn't make this list? Submitted by randall selinger (not verified) on Jul. 14, 2018. AKG D5 didn't make this list????? Really????? Submitted by Jason Horton on Jul. 15, 2018. The popular AKG D5 is a good $100 mic with an innovative variable thickness diaphragm and I wouldn't be concerned if we had recommended it. It was short-listed for the $100 price bracket above and we decided to base our selections on the ratings. Here are the top 8 mics on that short-list, sorted by their ratings, and you can see that the 2 we selected for recommendation stood out well above the rest. Submitted by Elizabeth (not verified) on Jul. 18, 2018. Submitted by Steeve Allard (not verified) on Sep. 14, 2018. I'm hesitating between Sennheiser e835 and e935, and I'm very seduced by all the reviews on e935. The price is not important for me. But I heard that e935 has not a good feedback rejection. Our band have a practice room is very small, with speakers all around the place. Can I trust the e935 ? Or e835 would be better ? Thanks ! Submitted by Jason Horton on Sep. 14, 2018. When I researched both the e835 and e935 I didn't find consistent reports of the e935 having a feedback problem, however that research was done last year so I'll pay close attention to this possibility when we revise this category. Can you provide a link to any reports about feedback problems with the e935? Submitted by Steeve Allard (not verified) on Sep. 16, 2018. No. That's my problem. All reviews I found on the net were positives. It's 2 sellers from a music store said to me that the e935 can have feedback rejection problem compared to e835. Submitted by Jason Horton on Sep. 17, 2018. Thanks for the follow-up. I'll still keep an eye out for any other reports of feedback issues. Submitted by Steeve Allard (not verified) on Nov. 2, 2018. Submitted by Jason Horton on Nov. 3, 2018. Glad to hear it worked out for you - and thanks for letting us know. Submitted by Jason Horton on Nov. 5, 2018. Submitted by Anıl (not verified) on Jan. 18, 2019. 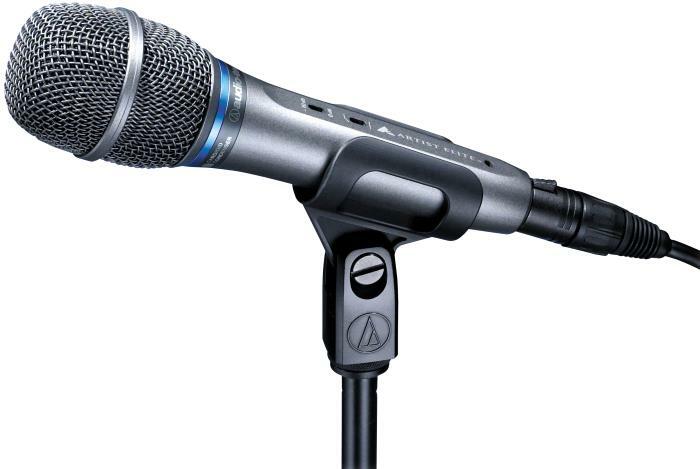 What about Audio Technica ATM710 and Lewitt's like LCT series and MTP 350 (condenser), MTP 550 (dynamic) ?? Submitted by Raphael Pulgar on Mar. 19, 2019. The ATM710 did not make it to our list because of its rating of 89 on our database. 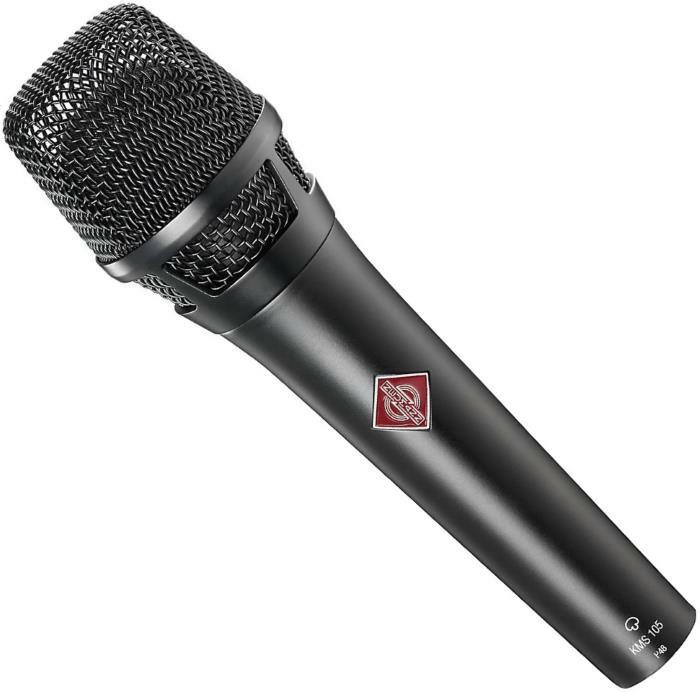 Though I have personally mixed a live session (rock) with ATM710 mics, I still much prefer dynamics like the SM58 as the bleed from stage noise was more manageable. 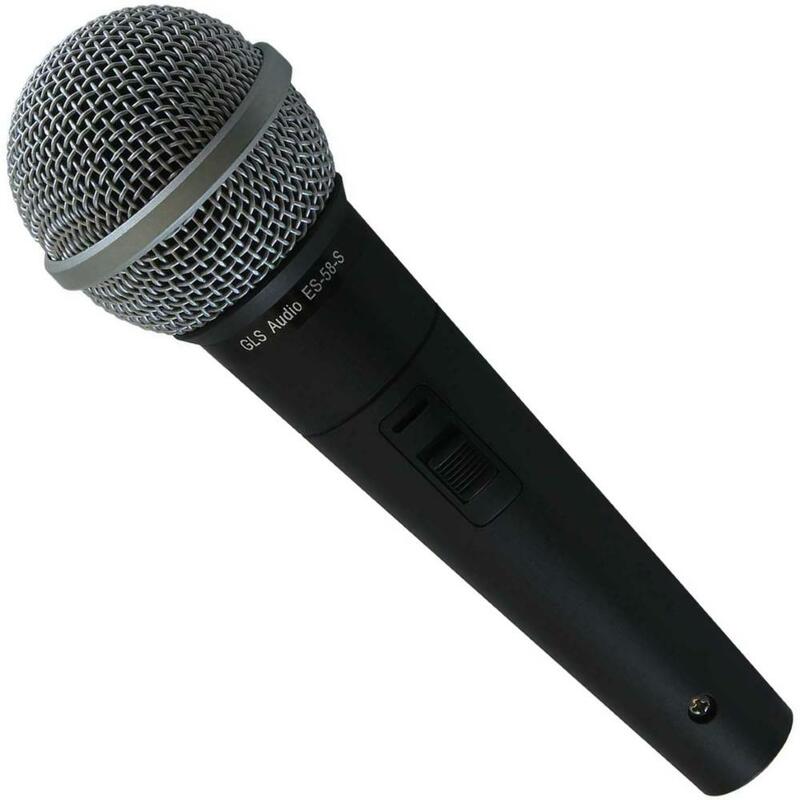 Handheld condensers like the ATM710 work best with quiet stage volumes and/or in-ear monitoring. As of writing, we haven't examined Lewitt microphones in detail yet. 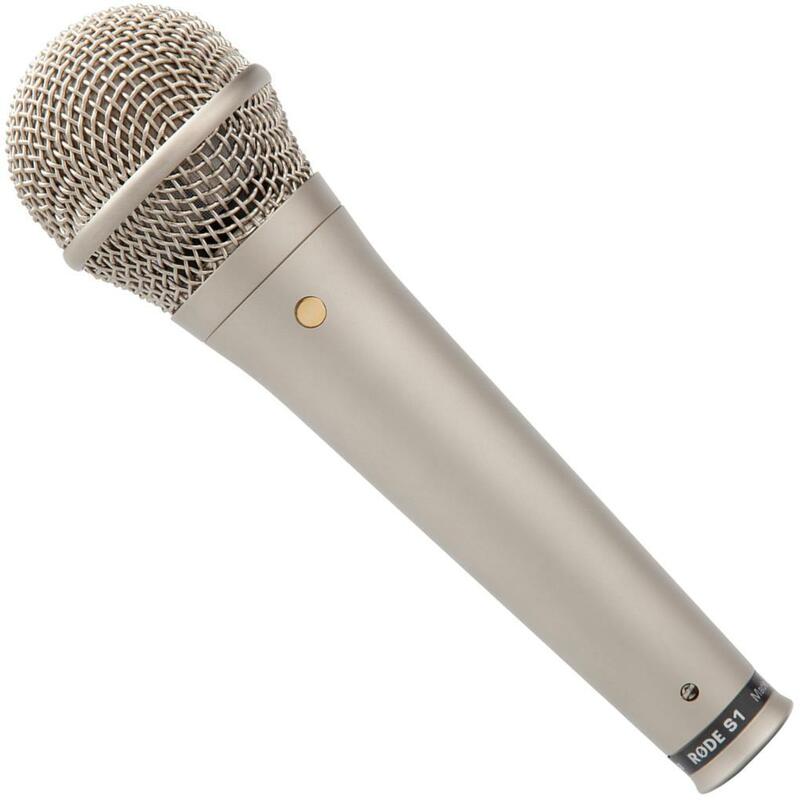 The LCT series consists of large diaphragm condenser mics better suited in a studio environment or overhead mics in a live setting. Should there be new information, there may be a chance that it will be included in a future update. Submitted by Fid (not verified) on Mar. 12, 2019. Thanks for the comprehensive guide! Yet, having read some reviews and discussions on live microphones, I'm confused. What is said about some microphones seems to contradict what the frequency response curves seems to say. I'm singing a big variety of styles and my experience with recording vocals at home tells me a few things to look for: The microphone should have a flat frequency response down to 100 Hz. Parts of my low vocals (which contain frequencies down to 30 Hz) are quite low volume, so some proximity effect could be good to boost them. On the other hand, the volume varies along in my vocals, so I have to change the microphone distance a lot anyway and I don't want to have too much of an artificial change in the timbre associated with that. Most of all, I don't want the most powerful parts, where I have to back up, to sound thin. Beyond that, I've found that a boost around 5 kHz benefits the sound of my voice, while a boost around 2 kHz gives it an unpleasant nasal quality. 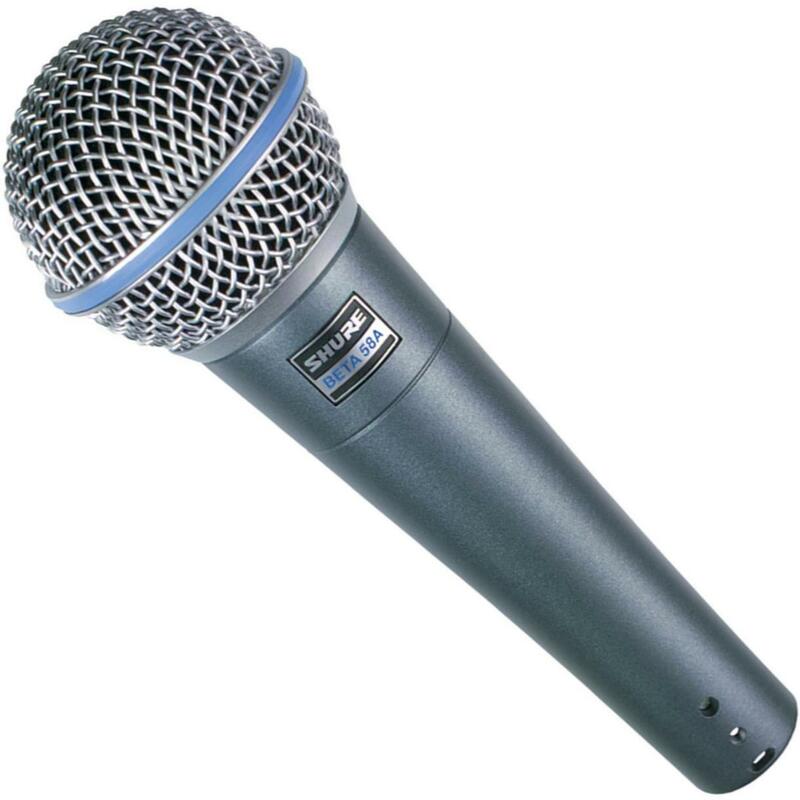 The clarity, especially the quality of high distortion, screams and "breathy" passages suffers if the frequencies at > 12 kHz are not captured by the microphone well. A slight amplification of the region at 8-15 kHz would be desireable. 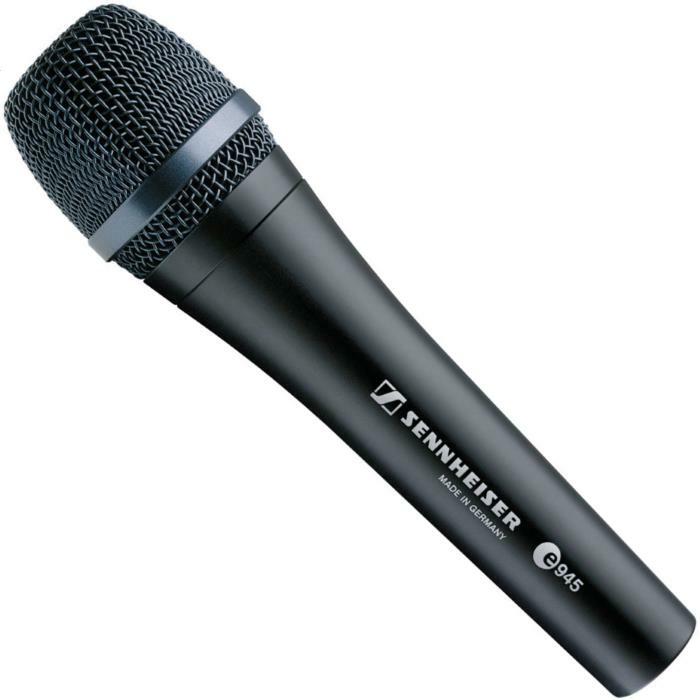 I've read that Sennheiser 945 is superior to the 845, has a clearer sound etc. Looking at the frequency response, however, I'd say just the opposite. As I read it, the frequency response is better for 845 in all mentioned aspects. The curve of 945 makes a plunge even at 13 kHz, which would. Is my voice type just different or does the frequency response chart not tell the whole story? 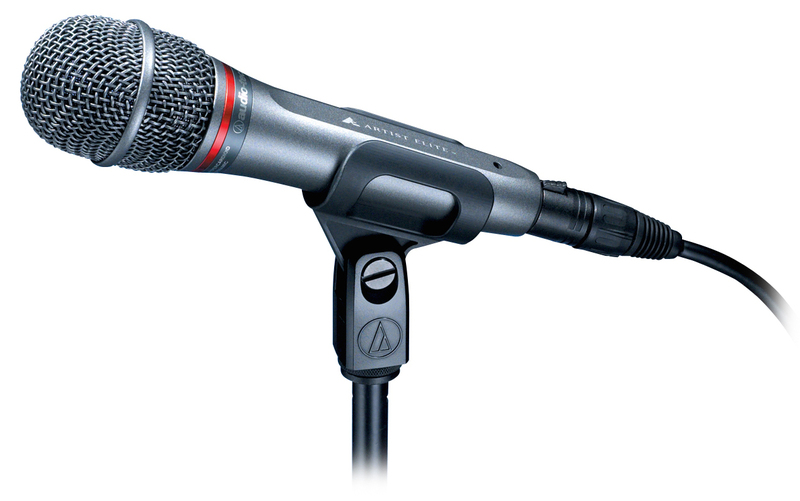 Audio-Technica AE6100: Seems to have a very nice frequency response, but maybe the boost of the highs is too extreme. Also not sure, if it's really robust. Rode S1: Are the two curves near/far field or on/off axis? Heil Sound PR35: Not listed here - it is both said to have a very nice sound and the frequency response looks amazing, although some say the bass is too extreme (in the near field??) and it is very sensitive to handling noise and low frequency consonants. 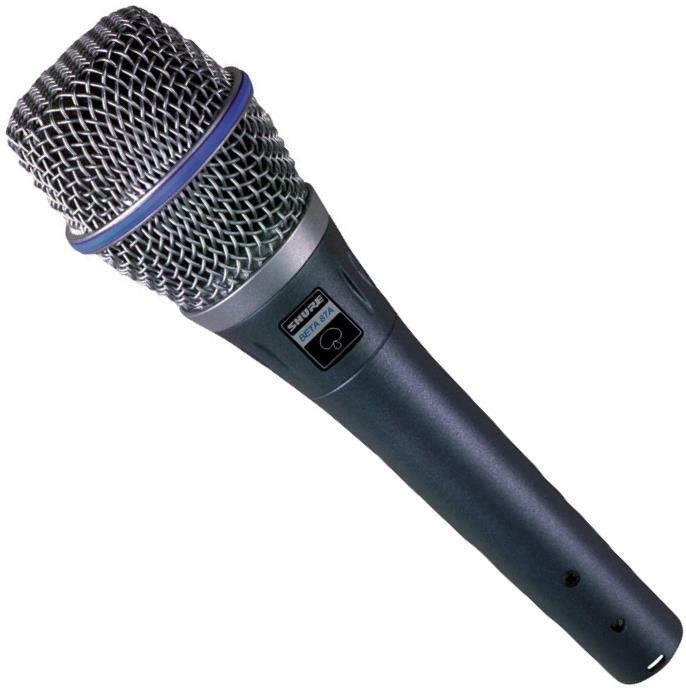 Could you recommend a microphone for my purpose? Based on your style, I'd recommend the Sennheiser 935. It has a nice lift at around 4-5khz with a steady taper onwards so it will sound more "hi fi" without being sibilant. 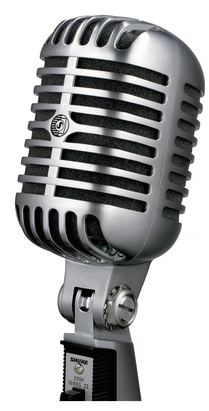 I've had experience with the Heil PR35 but as a snare mic (which it does a surprisingly great job at). The S1's curves are near/far not accounting for excessively close proximity due to poor mic technique. 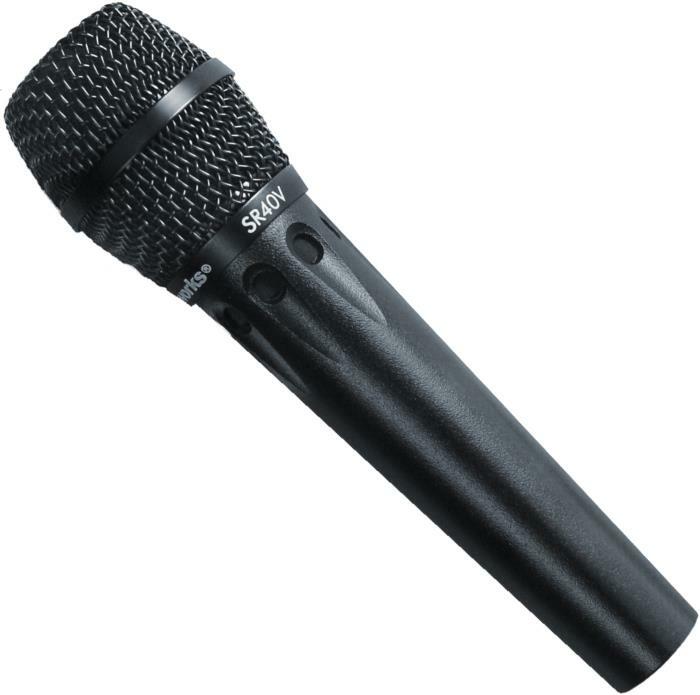 The AE6100's 5khz spike might present a problem if your voice is overly sibilant. But that's just the nature of the tradeoff between high frequency response and icepick "s" and "sh" sounds.